The web has become a fantastic repository for all things creative online, and luxury auto innovator, Lexus, has developed its own L-Studio.com portal to showcase smart and original work from the worlds of art, culture, design, science, entertainment, architecture and beyond. Slated for airing soon on the site is the “The 3-Minute Show with Barry Sobel”, with Emmy-nominated comedian, Barry Sobel. The first twelve episodes are being produced by Product Entertainment, a division of Tom Hanks’ Playtone production outfit, and will feature a variety-type format with a house band, plus entertainment and musical guests packed into approximate 30-minute web-isodes. 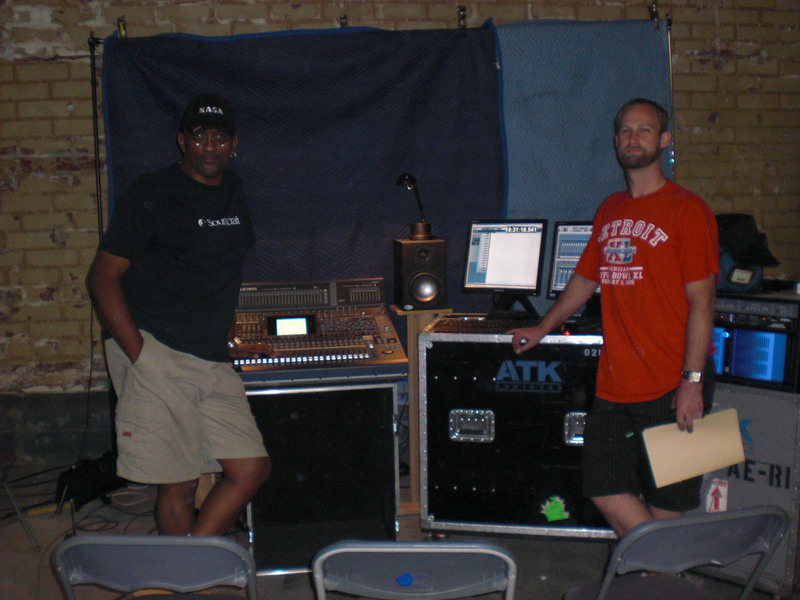 The show’s music mixer is producer/engineer, Gussie Miller of Artis Musicai/Artis Cine 5.1. 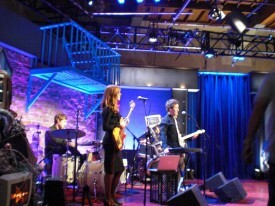 Miller, whose credentials include music, movie and television compositions, is recording and mixing the show’s house band (the Ben Lee Band) and musical cues in a provisional ‘studio’ in the Playtone-owned former Santa Monica Seafood Market. It all started with a suggestion by production mixer Mark Burton. 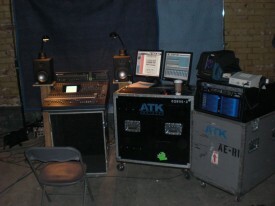 Miller’s choice of monitors no matter the application or location is Blue Sky’s Sky System One, which he’s rocked and raved about as an early adopter since 2001.